← December 31st – Happy New Year! 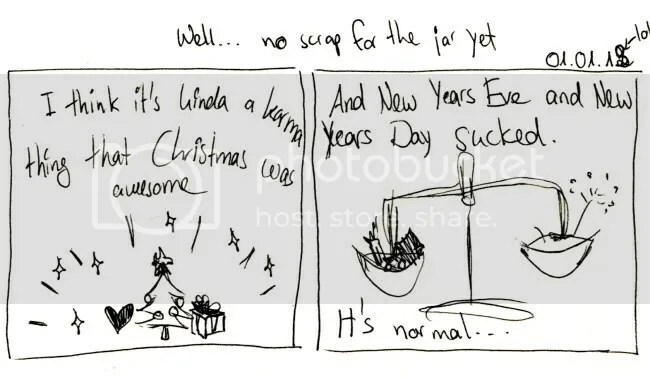 Image | This entry was posted in Daily Comic and tagged comic, no it wasn't nice up until now, urgh. Bookmark the permalink.